The Rubber Cafe Design Team Blog: Whose wine is it anyway? Summertime is the best time for entertaining. 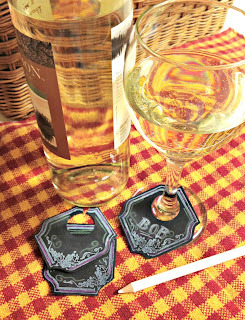 Invite a few people over and uncork a bottle of wine! 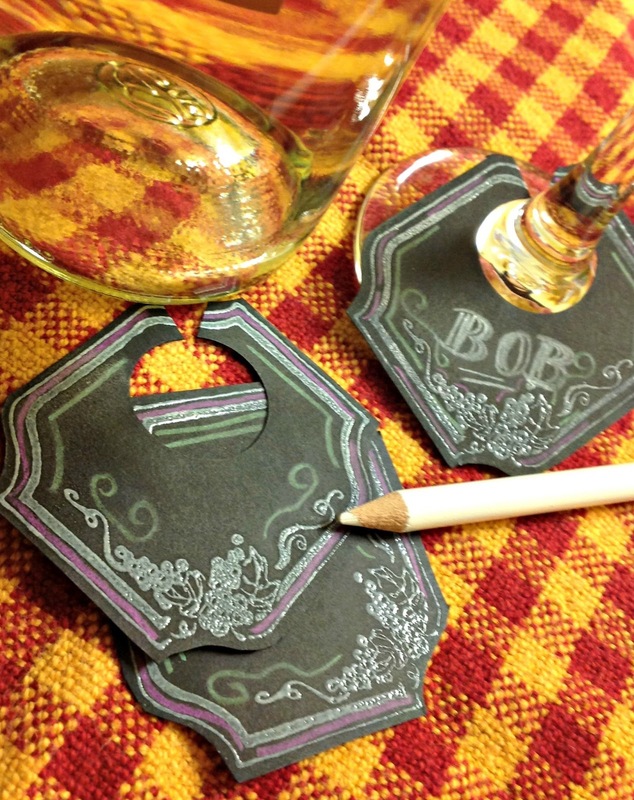 These faux-chalkboard wine tags are sure to impress your friends. These were easy make using the Bon Appetit stamp set from The Rubber Café. Stamp the image on black or grey paper and emboss in white. With a circle punch, punch a hole near the top. 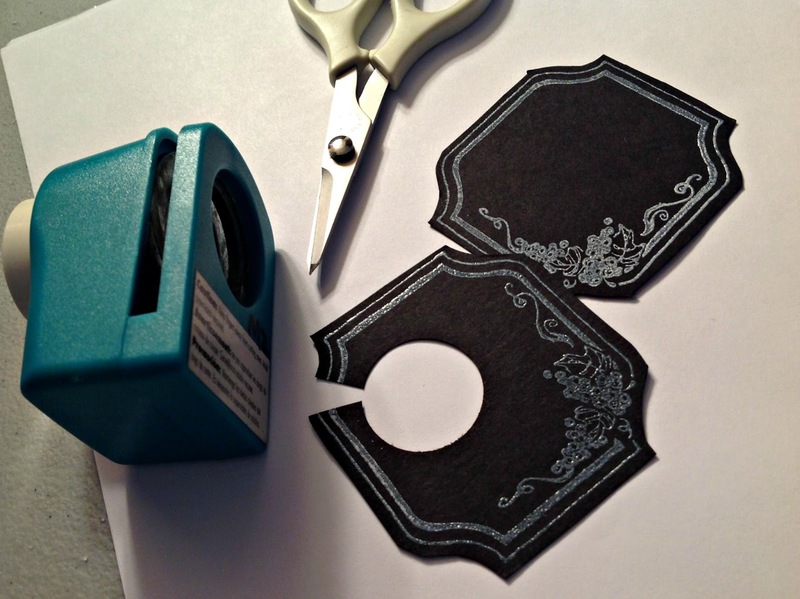 Use you scissors to cut a "notch". 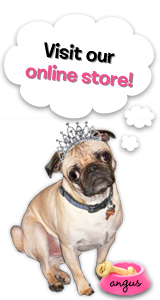 This will enable you to attach it to the glass. Another fun idea, would be to make up several of these to have on hand and then allow your guests to write their own names. Great idea Michelle! 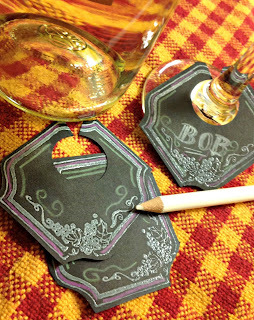 I am having a wine & stamping get together soon and will be using this idea! I love the chalkboard look! Very creative idea! !